You are driving on the road, when suddenly you realize your brakes gave out and because of that you crash into another car. You didn’t intend for the crash to happen, even though it did. What can you do in this situation? Will the fact of the defective brakes be used by the other driver’s insurance company against you? In this article, you discover what you should do in this sort of situation from the best defective products injury attorney in Maryland and if you can file an injury claim. Your defective products lawyer from Maryland will tell you that in car accidents, all the circumstances are considered as a total, including the mechanical malfunctions of your car. If the brakes are defective, you may be considered as the leading factor that caused the accident. In some cases this can help your case, but most of the times it will harm it. That is why you should contact your faulty product from Maryland and discover who is at fault for the defect. If your car brakes failed to work because of poor manufacturing, the injured people from the accident (you, the other driver, other car passengers, pedestrians, etc.) can seek damages directly from the dealer who sold the car, the manufacturer who produced the brakes, the company who rented out the car, and many other entities depending on your case. You can determine who is responsible for the accident with the help of your product defect attorney from Maryland. Why should you file a defective product injury claim in Maryland in this sort of situation? For one, the payment will definitely be higher because a company will have much deeper pockets than a person. In addition to this, companies are more likely to settle out matters like this without having to deal with a lengthy lawsuit that can go into press and create negative advertising. Contact your defective products lawyer from Maryland to see if you can file an injury claim against a party from the chain of distribution and establish the value of your claim. 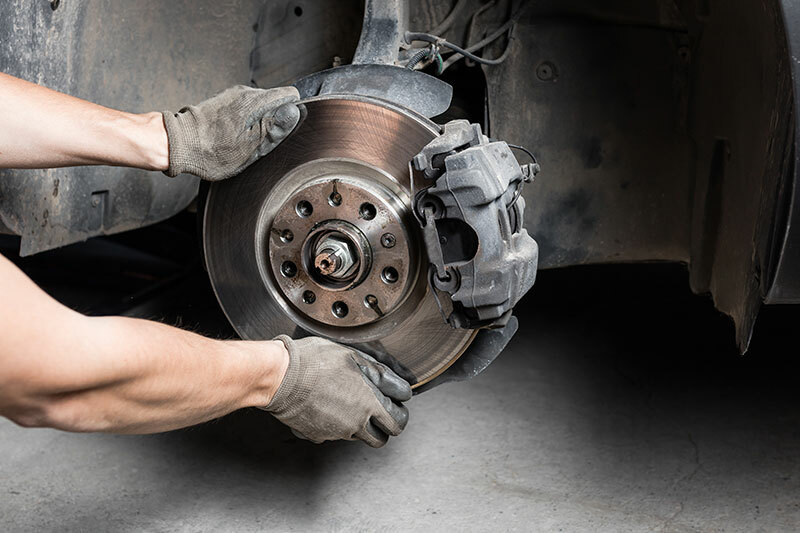 A problem may be if you knew that the brakes of your car were not working properly and despite this knowledge, decided to be negligent and take the vehicle for a drive. If this is found out, it may harm your case and up the damages you could (potentially) have to pay out. If one of your car’s components gave out and because of this you caused an accident, you should consider talking to a lawyer about your case. With the help of a professional you can evaluate the case and file a claim against the manufacturer of the car, the dealer and other entities part of the chain of distribution. For more information, contact the best product defect attorney in Maryland at (443) 569-3950 or send an email to [email protected]. Can Your Sue If You Suffer A Skiing Accident Injury In Maryland? False Advertising In Maryland – Can You Sue? Patient Abandonment In Maryland – What Can You Do About It? Disclaimer: The content of this website is not intended to substitute for actual consultation and representation of an attorney. In addition, laws change from time to time and you should consult with an attorney regarding the correct application of the current law related to your particular matter. Call (443) 569-3950 now to receive a free consultation today with a lawyer given an A/V® rating by Martindale Hubbell®, the highest possible rating for legal ability and ethics.